» Blackmore Vale Business Awards 2018 – Winners!! Blackmore Vale Business Awards 2018 – Winners!! 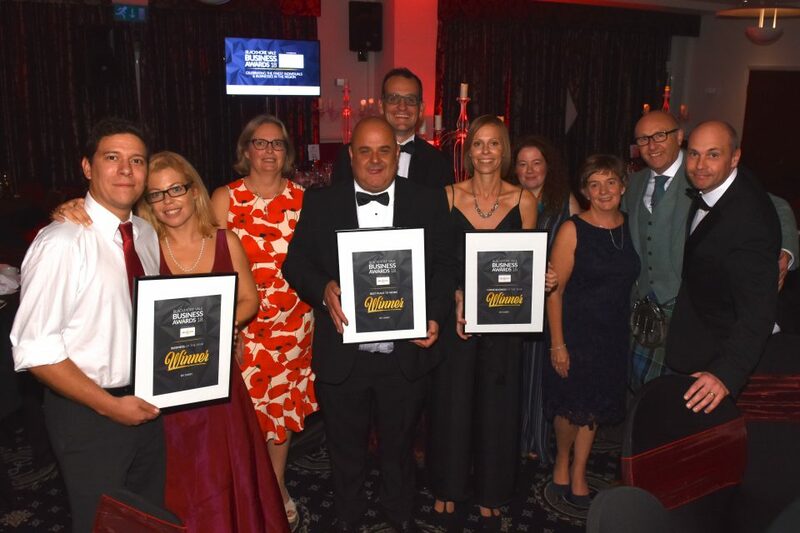 On Thursday 20th September BV Dairy were very pleased to be the recipient of 2 of the 3 Awards they were shortlisted for at the Blackmore Vale Business Awards. They took Large Business of the Year and Best Place to Work Awards at the Gala Dinner. An extra surprise for the Team celebrating that night was the award of the Business of the Year Award. 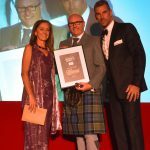 Harry Cowan (Commercial Director) collecting the award for Best Place to Work. 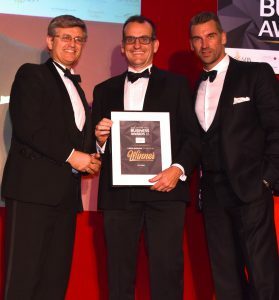 Vaughan Heard (Finance Director) collecting the Large Business of the Year Award. 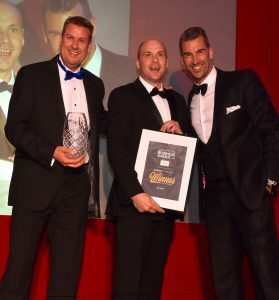 Jon Geddes (Operations Director) collecting the Business of the Year Award. A big well done to all of you, great team effort and a massive thank you. 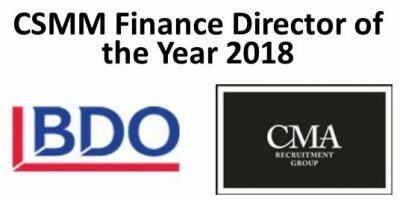 BV Dairy’s Finance Director is recognised as one of the top mid-market finance directors in the Central South. 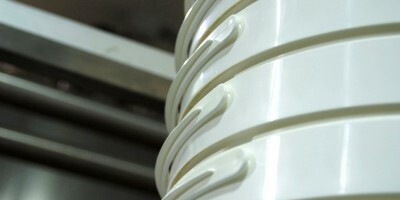 With updates about the latest goings on at the dairy. We are doing it again!! In 2017 we sent one team – in 2019 we are sending 2!